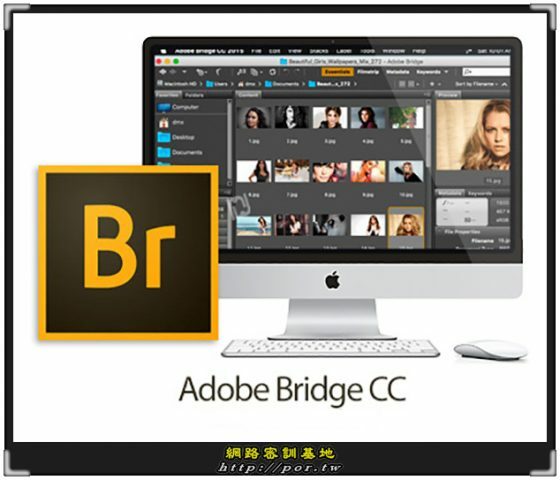 Adobe Bridge CC will provide users with centralized access to all of their media assets they need for their creative projects. This nifty piece of software will help you quickly and easily batch edit, add watermarks as well as set centralized color preferences. You can also rapidly find, filter, sort, organize your media files and other digital assets. With 64-bit support, you can browse, search, organize, and view all your creative assets with no lag time — even very large raw files you open with Adobe Camera Raw. Access your creative assets even more conveniently from Adobe Mini Bridge, a customizable panel within Adobe InDesign® and Photoshop®. Sort and filter, and then drag files right into your document. Save time by batch processing images using Adobe Camera Raw. Make organization easier with batch file renaming. Use the Find and Replace command to select files. Customize your dialog box by dragging and dropping the desired fields. The power of Creative Cloud is now available for teams. You get 5x more cloud storage per person, expert support, collaboration and sharing features, and easy-to-use license management tools. Creative Cloud gives you the latest Adobe desktop apps, plus access to new features as soon as they’re available — all at a student-friendly price.